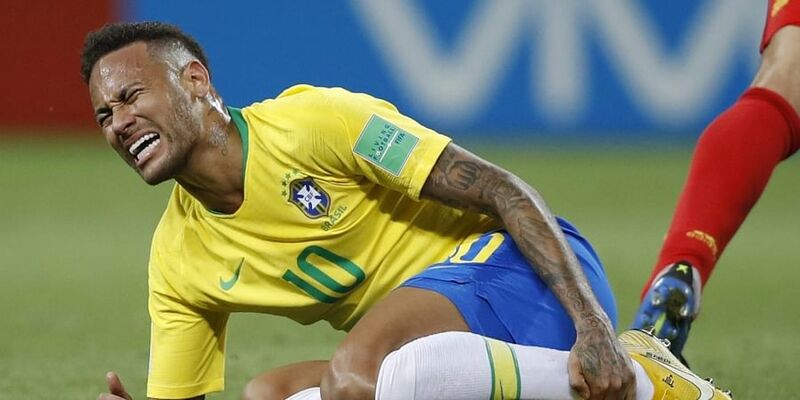 MILTON KEYNES: Neymar could be an injury doubt for Paris Saint-Germain's Champions League clash with Liverpool next week after limping off during Brazil's 1-0 friendly win over Cameroon on Tuesday. "He felt discomfort," Lasmar told reporters. "He will need a bit more time to evaluate it and take a scan, but in principle it is not a serious injury." Firmino next sent a free header wide from Richarlison's cross and was then denied by the goalkeeper from point-blank range. Richarlison scored from the resulting corner, powerfully heading in Willian's set-piece.